The other day, someone asked me which hospital I would go to if I, or one of my children, needed to go to the emergency room. Without even having to think about it, my response was Signature Healthcare Brockton Hospital. It may not be the closest hospital to us, but I know I would feel completely safe in their care, just as I did when giving birth there to both of my beautiful babies. I’m not just a Signature Healthcare Mommy Blogger; I’m also a patient. Ha! But seriously, I truly believe it is a wonderful hospital. A few months back I was asked to give my input on a new idea Signature Healthcare had for the maternity unit. 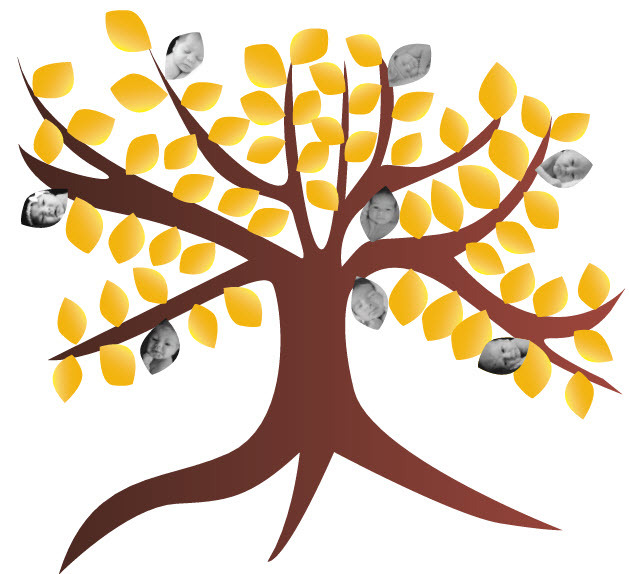 I’m happy to announce that by talking to many moms like myself, they have developed the Tree of Life, and it’s pretty awesome! The beautiful mural was painted on a wall in the waiting room of the Maternal and Newborn Pavilion. This is such a great opportunity to not only help the hospital, but to also display your newborn’s picture and to get a few gifts and perks as well! In my opinion, this would make a really great baby shower or new mom gift! This gives parents, grandparents, aunts, uncles, relatives and friends the opportunity to really honor a special baby. There are a few different options that fit into any budget. With the Celebration Package, the baby’s photo will be professionally taken at the hospital and mounted onto one of the leaves for three years. You will also receive a certificate signed by the president of the hospital with the baby’s photo on it. Bonus! You also get access to mommy blogger events and will be invited to an annual thank you celebration with recognition on both the internal and external website. The Trilogy Package comes with everything in the Celebration Package and also an ornament with your baby’s photo on it. The Timeless Package comes with everything in the Trilogy Package, but also includes a beautiful charm bracelet engraved with the Signature Healthcare logo. Also, with this package, the baby’s photo is permanently mounted onto one of the leaves on the Tree of Life mural, rather than for just the three years that is included in the other packages. The purchase of one of these packages not only honors a special birth, your participation also helps to purchase essential items to assist in newborn care, such as isolettes, infant warmers, and monitors. And really, who doesn’t want to help with that?! This is such a great program and would be a wonderful gift for any family who will be having their baby at Signature Healthcare Brockton Hospital. 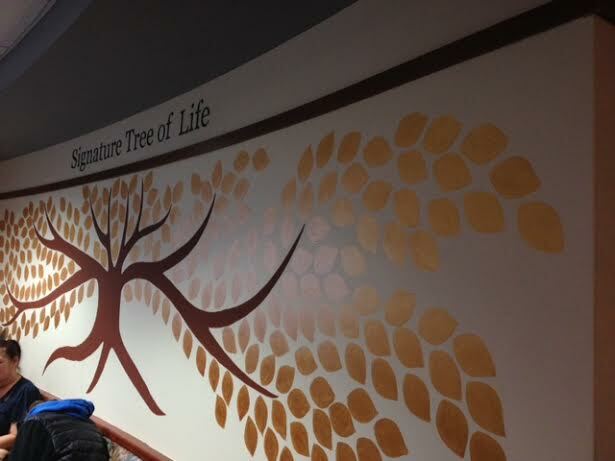 For more information about the Tree of Life Program, or to purchase a package, please contact the Signature Healthcare Foundation at 508-941-7187.